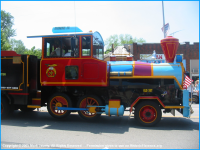 There are 44 pictures. 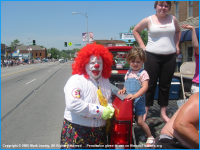 You may click on any one to see an enlarged view. 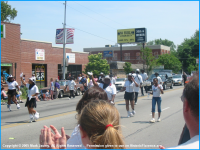 On the enlarged page, the enlarged picture acts as a back button, or click on the arrows to go forward or backward. 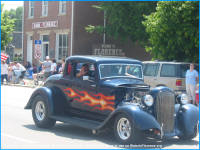 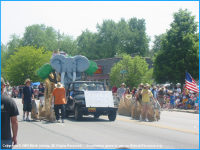 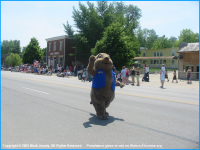 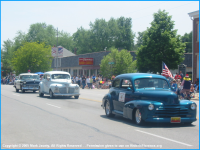 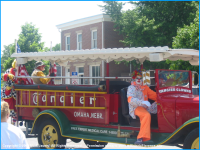 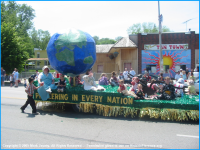 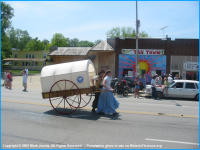 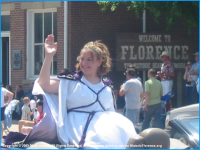 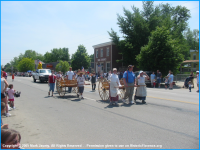 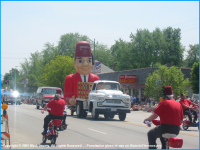 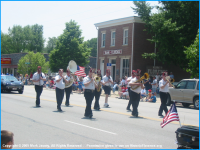 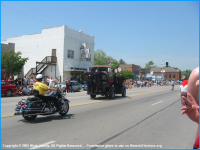 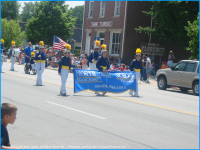 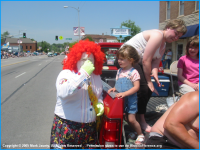 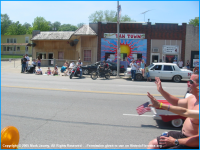 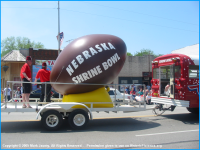 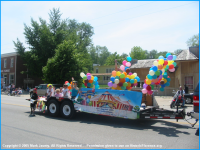 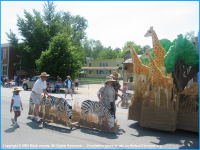 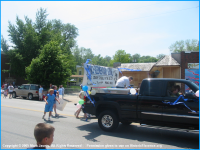 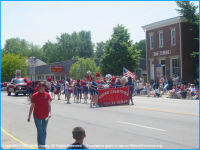 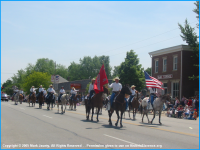 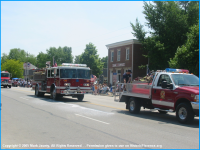 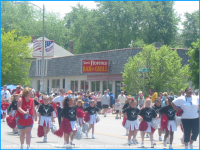 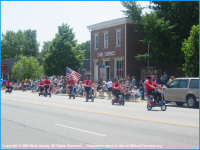 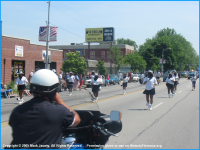 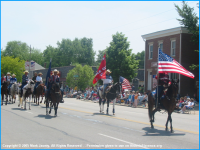 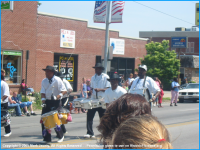 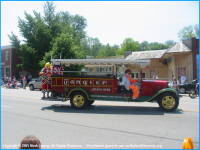 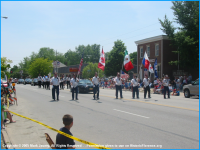 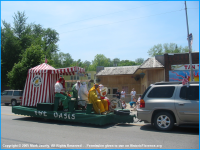 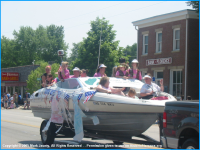 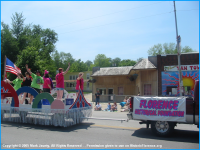 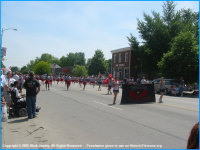 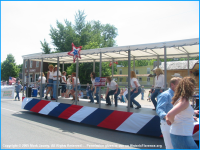 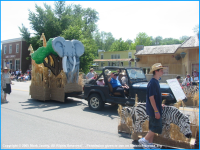 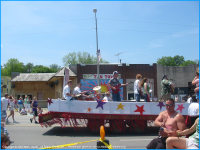 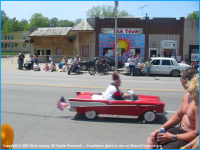 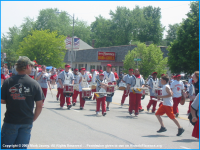 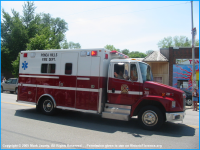 A special thanks to Mark jaunty for supplying a wonderful collection of photos of the parade and other activities during Florence Days 2005.